Printing Concepts offers a wide range of services to help your company succeed: award-winning offsest printing, embossing, foil stamping, as well as precesion digital printing on a variety of paper and synthetic substrates. 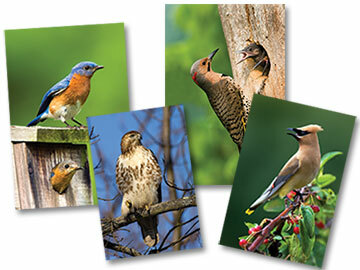 We would like to offer �Birds of the Cuyahoga Valley� notecards, by noted photographer, Jim Roetzel, and other free gifts, just for telling us a little about your business printing needs. In addition to the survey, schedule a free print consultation to discuss an upcoming project or just give us a chance to introduce ourselves. Select one...Poor qualityMissed deadlinesExtra chargesPoor communicationLack of ideas to help reduce cost, or increase response rates.